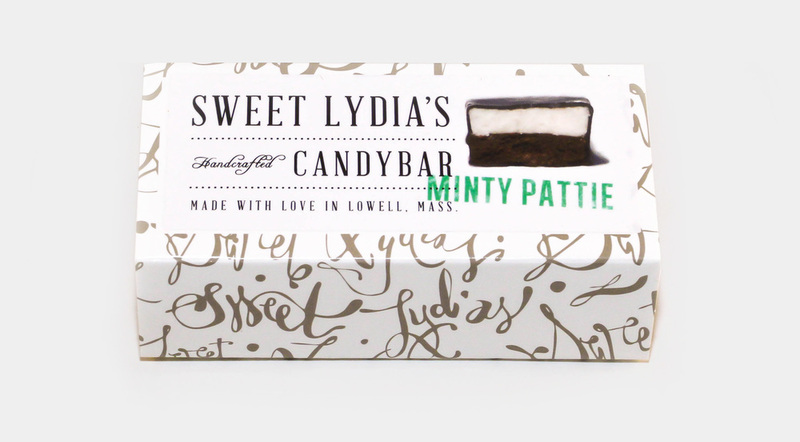 Sweet Lydia's asked for a rebrand for their homemade packaging. 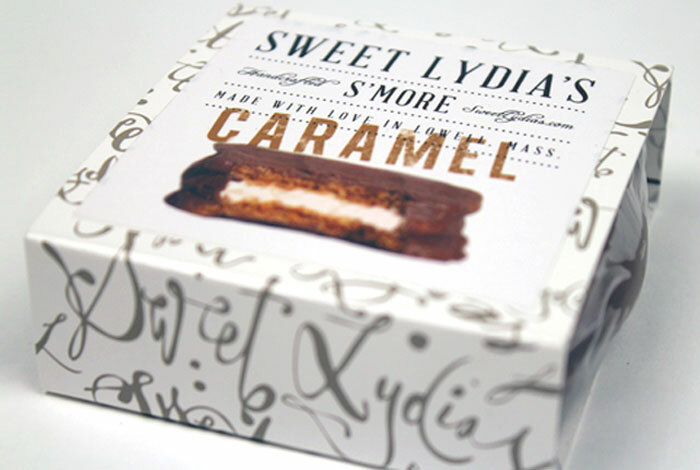 They are a homemade, artisan confection company that needed something equally artistic and artisan as their s'mores, and also modern, fresh and playful. 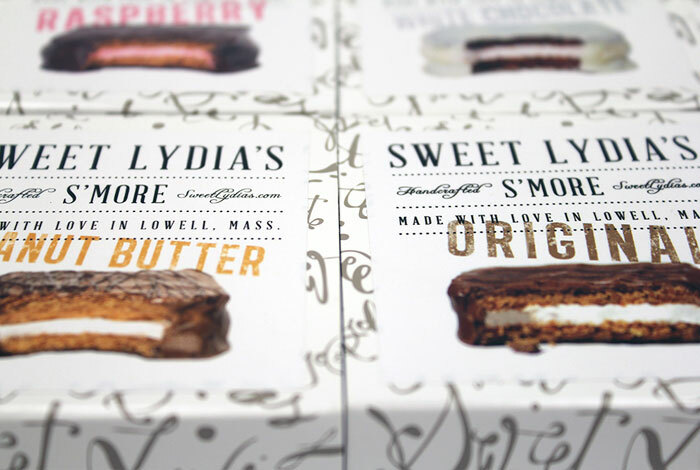 With a handwritten pattern that resembles the drip chocolate on the s'mores, this new packaging makes people just want to grab it off the shelves and eat it! 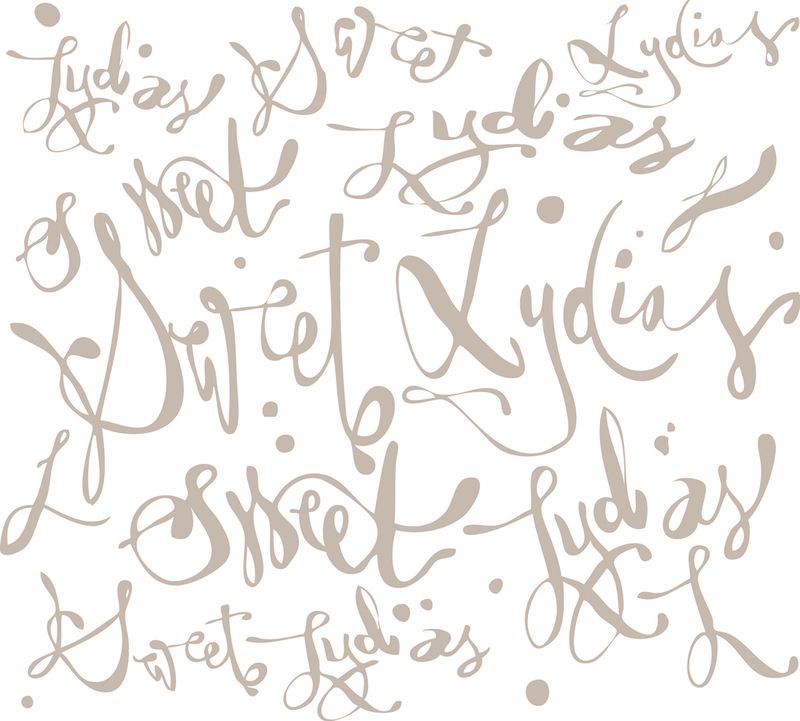 Badass Brooklyn Branding for delicious Lowell, Mass bakery owners Lydia Blanchard- it was a perfect match! 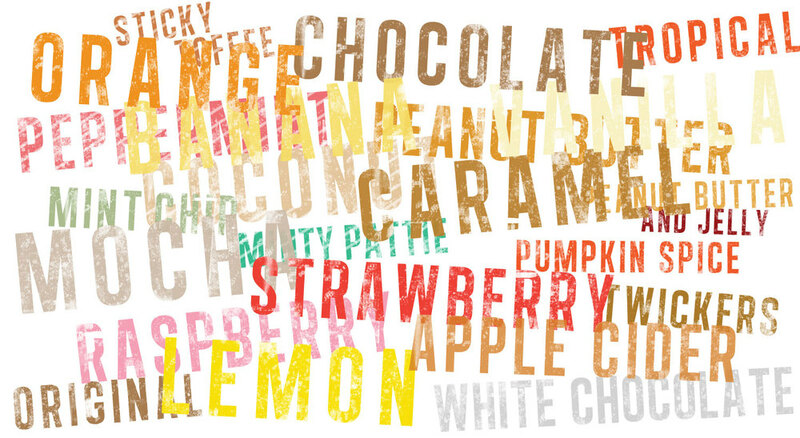 How do you take a home-made brand and increase your sales by sixty percent in five months, secure a brick and mortar retail bakery, and break into the big box stores? 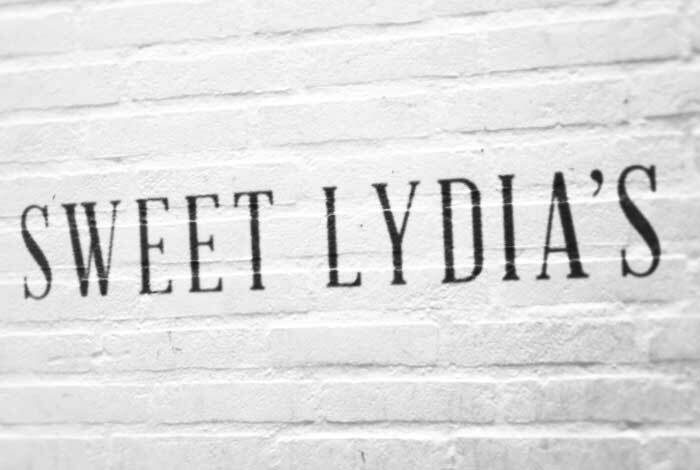 Badass branding, that's how. A HANDMADE BRAND SHOULD BE MADE BY HAND, duh. When your creative director is a working artist, and employs artistic designers, the results are bona fide and get a consumer response unlike common corporate brands. 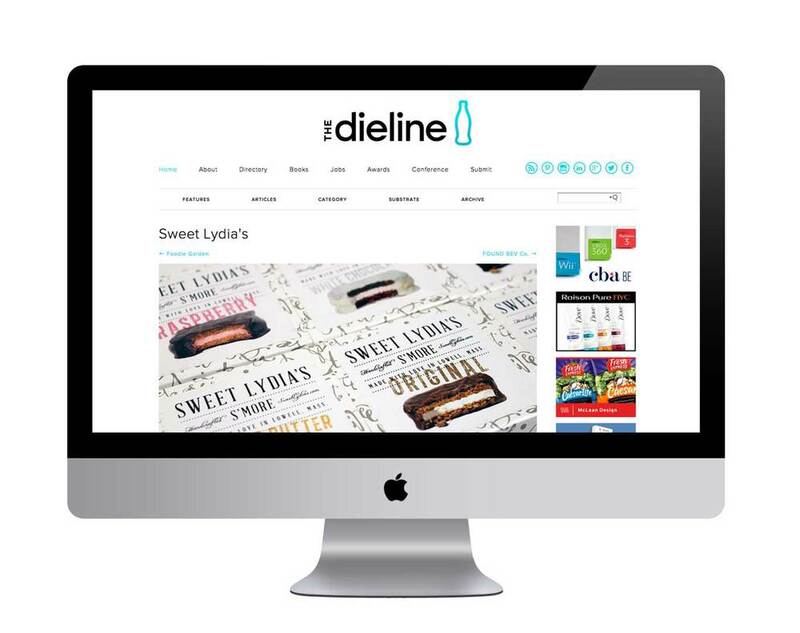 When you have a badass brand you get featured on popular design blogs like TheDieline and Packaging of the World. 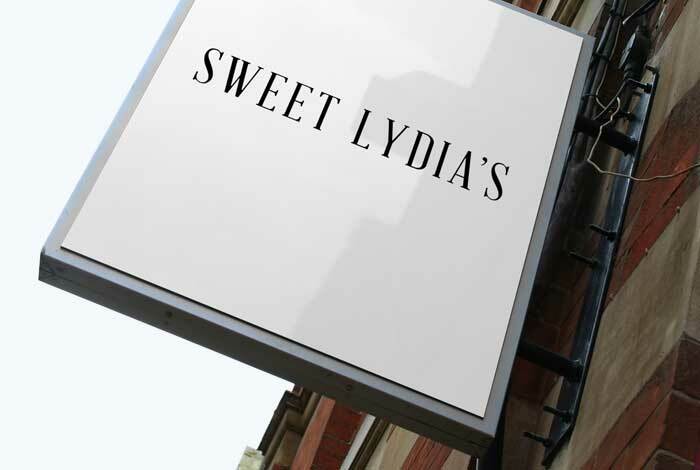 Sweet Lydia's exposure and sales continue to increase every month.